Dead Cells is a rogue-lite, exploration-filled, action-platformer. You'll explore a sprawling, ever-changing castle...assuming you’re able to fight your way past its keepers in 2D souls-lite combat. No checkpoints. Kill, die, learn, repeat. You grew up with the roguelikes, witnessed the rise of the roguelites and even the birth of the roguelite-lites? We'd now like to present for your consideration our RogueVania, the illegitimate child of a modern Roguelite (Rogue Legacy, Binding of Isaac, Enter the Gungeon, Spelunky, etc.) and an old-school exploration game (Castlevania: SotN and its ilk). 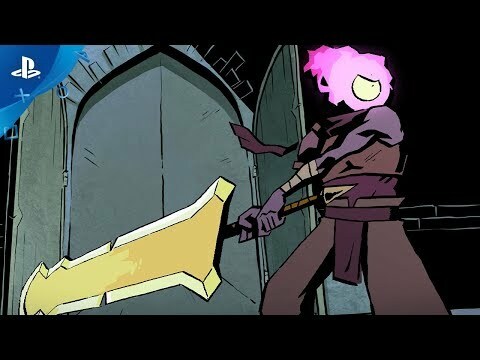 2D Souls-lite Action: Tough but fair combat, more than fifty weapons and spells with unique gameplay, and, of course, the emergency panic roll to get you out of trouble. Non-linear progression: Sewers, Ossuary or Remparts? Once unlocked, special permanent abilities allow you to access new paths to reach your objective. Opt for the path that suits your current build, your play style or just your mood. Interconnected levels and progressive unlocking of access to the island provides you with a real incentive to explore your surroundings. 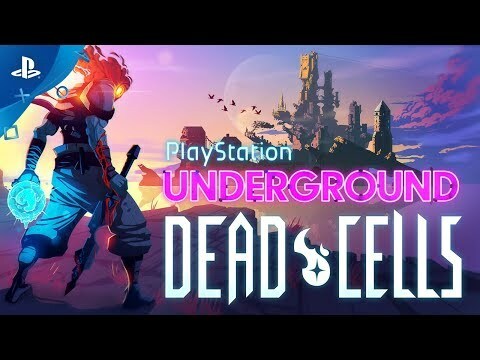 Add in a degree of evolution for your character and permanent weapon upgrades and you can see where Dead Cells borrows from the long line of exploration-based platformers that precede it. At the end of the day though, it’s YOUR skills as a player that matter most! Roguelites are about constantly getting better, until what was an insurmountable obstacle becomes a walk in the park. Unforgiving combat wed to the absence of any kind of safety net makes for an adrenalin-pumping ride each and every run and unrivaled replayability. 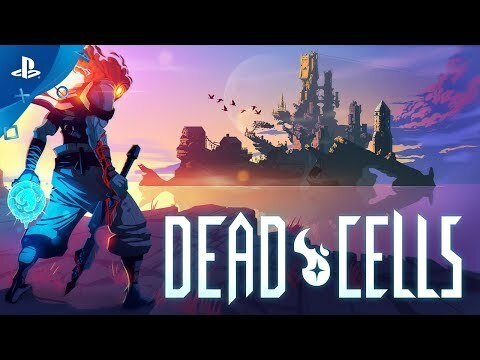 See Dead Cells in Action!